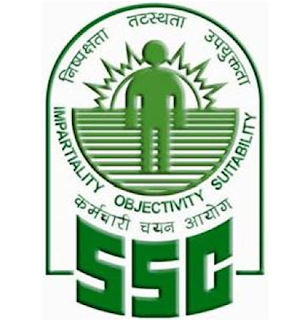 Basic Information: Staff Selection Commission (SSC GD) has published notification for the recruitment of Constable (GD) 2019. 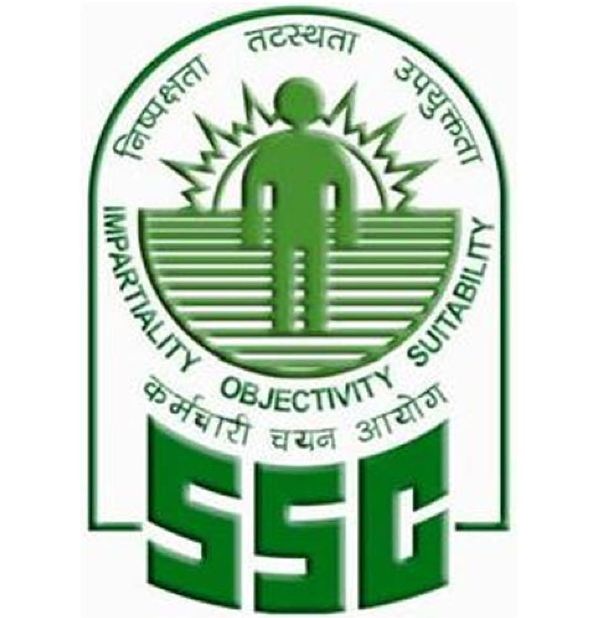 Those Candidates who are interested in the Ssc GD 2019 vacancy details & completed all eligibility criteria can read the Notification & Apply. Step 2 Go to Admit Card tab. A list of regional websites will be opened. Step 3 Select the Region. Step 5 Click on e-admit card for SSC GD. Step 6 Enter necessary details, i.e. Application Number and Date of Birth. Step 8 SSC GD Admit Card will be displayed on the screen. Step 9 Download the SSC GD Admit Card and take a print out for future reference.